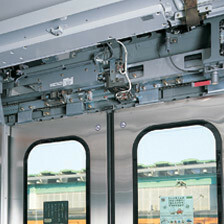 Fuji Electric works closely with electric transit authorities and railcar door builders around the country to deliver products that keep you safe and comfortable on your daily commute. Our electric transit system equipment such as our passenger door operating systems, transit system power supply, and propulsion systems are used for high-speed, intercity, regional, metro and light rail trains when reliability counts the most. Fuji Electric Transit Systems Keep You Safe on Your Commute. For over 30 years, Fuji Electric has used its inverter technology to develop a high-performance door operating system, an auxiliary power supply system, and a propulsion system. 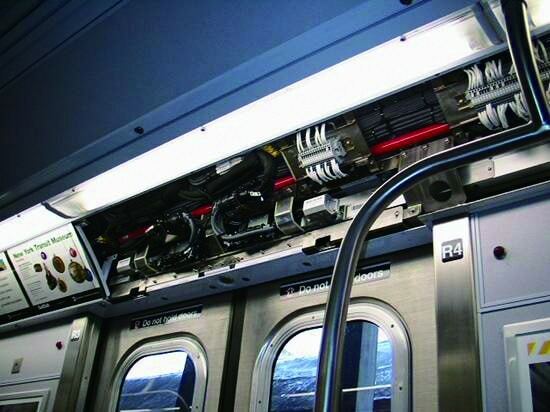 All transit system products have excellent reliability, maintainability, and high efficiency. Fuji Electric is a member of the American Public Transportation Association.